Mobile banking is being used by 41% of consumers and experts see a ripple effect to other financial services. 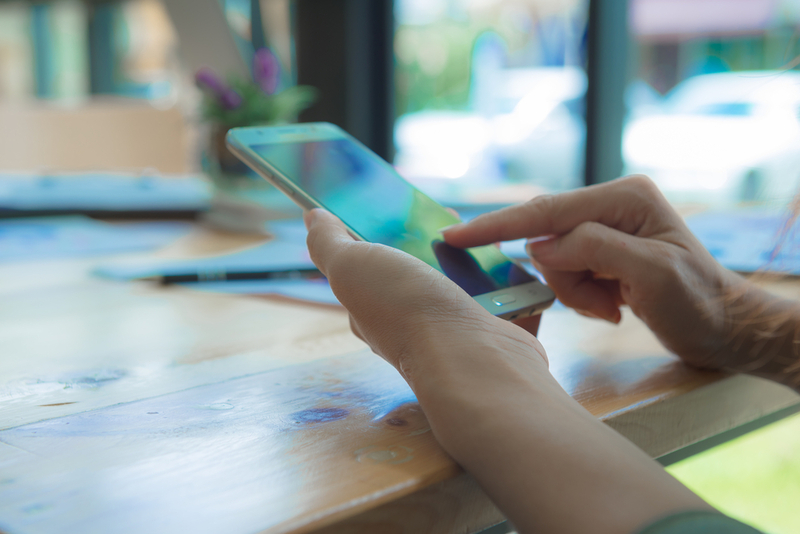 Mobile banking usage grew 34% in less than a decade according to research from Lombard, Ill.-based Raddon, a Fiserv Company. The study also recommends how to optimize the technology.